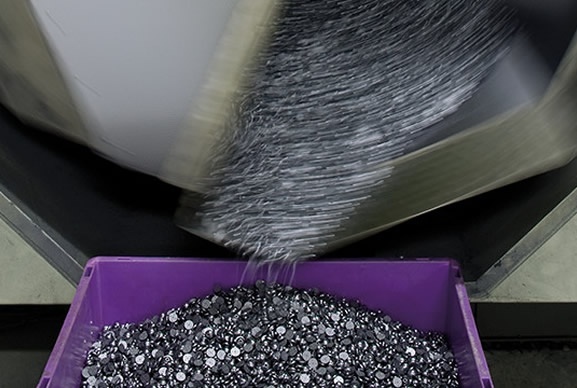 Our precision engineered products have kept homes running smoothly for over 40 years. 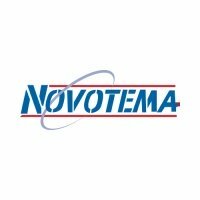 Novotema pioneered the development of specialist seals, used in dampening systems for soft-close mechanisms, on domestic furniture. 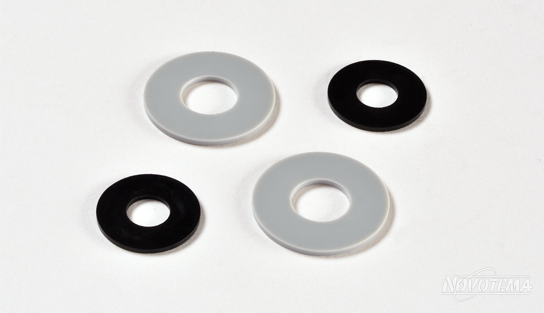 The soft-close mechanism, commonly seen on modern sliding drawers and cupboard doors, utilises very small, custom designed, rubber sealing components. 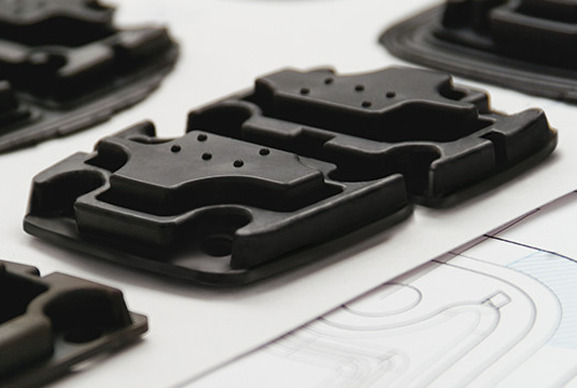 It was Novotema’s design capability and experience of moulding very small seals that helped provide the right solution for this application. 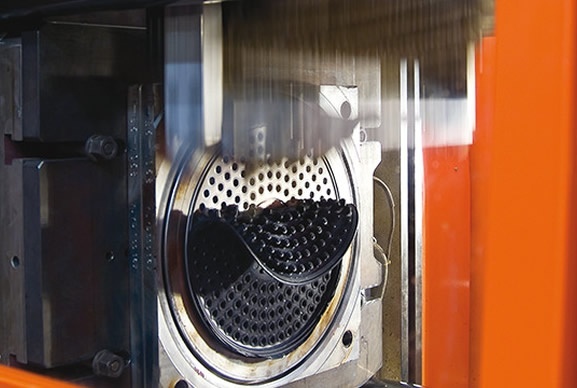 The same service is available to other companies that require custom solutions and dampening systems for similar applications. 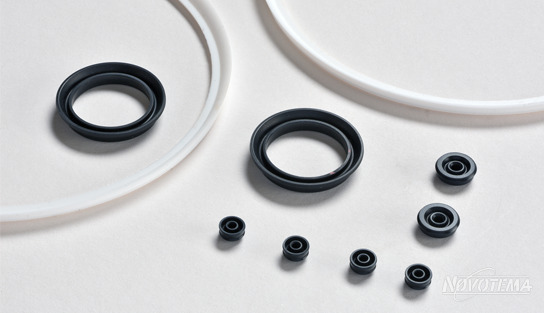 A thorough understanding of elastomer behaviour is a key factor in the development of sealing solutions. Novotema has the right balance of experience, know-how and skills to support customers who require bespoke components. 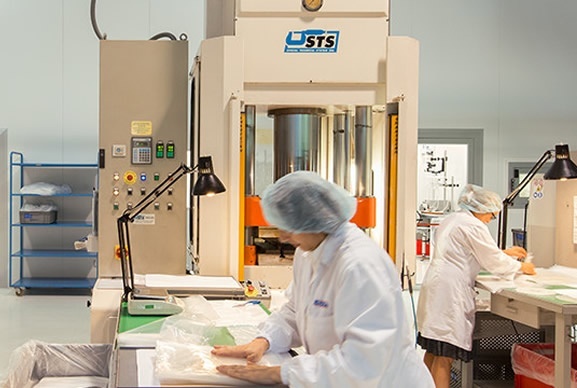 Our team of engineers often work collaboratively with customers to co-design and develop custom parts and sealing solutions that satisfy specific application requirements. 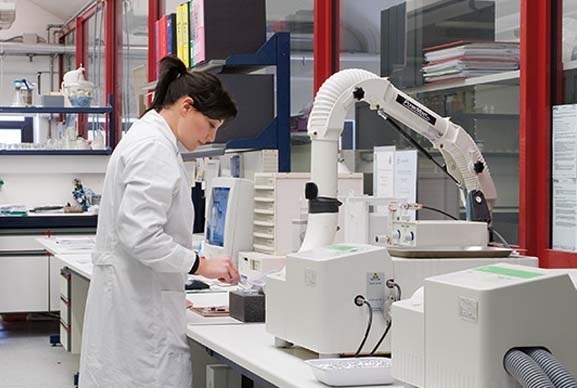 Novotema’s dedicated R&D department is able to evaluate seals and carry out detailed analytical studies to determine the suitability of a current solution or recommend a better alternative. 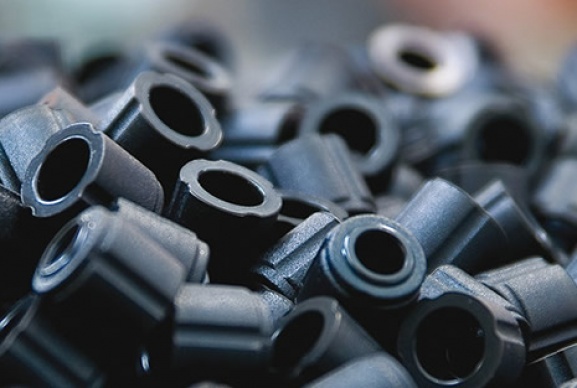 If a new component design is required, FEM/FEA analysis can be conducted to simulate the real-life sealing environment and evaluate potential alternatives until the optimal design is identified. Contact us or chat to our engineers online. Get in touchNeed a Custom Solution? Below is a selection of the most common products we supply to the domestic furniture industry. Visit the Products page to see the full range. 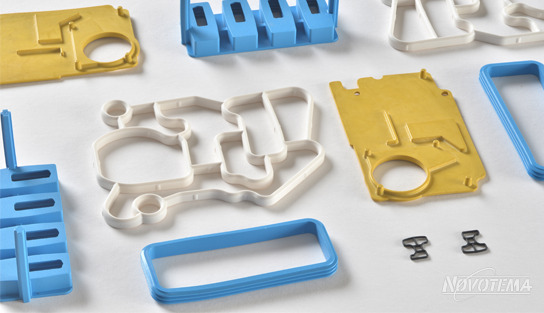 Below is a selection of the most common materials we supply to the domestic furniture industry.